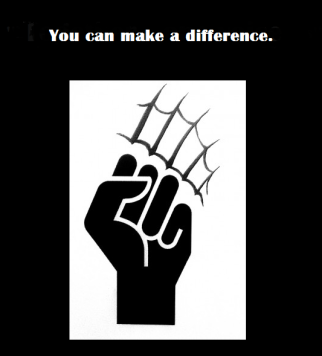 Home → News → You can make a difference. The SOS Bass website has been brought up to date. It remains focused on the core issues and provides the tools to help bring about the changes required to save wild bass. 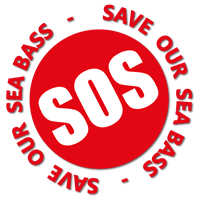 Individuals and groups can all help make these changes happen, the sos bass website is for everyone from all walks of life to make a difference. Stand up and get your voice heard. Wild Bass belong to all of us, and to future generations. If the stock was managed sustainably, it would generate great benefits to society. We will not sit back and watch the stock being destroyed in the next year or two by unsustainable commercial fishing that only cares about short-term profits. We must not let the Sea Bass disappear from our seas. Your voice will help make a difference. The SOSB website exists solely to enable you to easily contact the UK and EU Fishery Managers and Politicians and tell them that you want Sea Bass fished at sustainable levels, using only sustainable fishing methods.